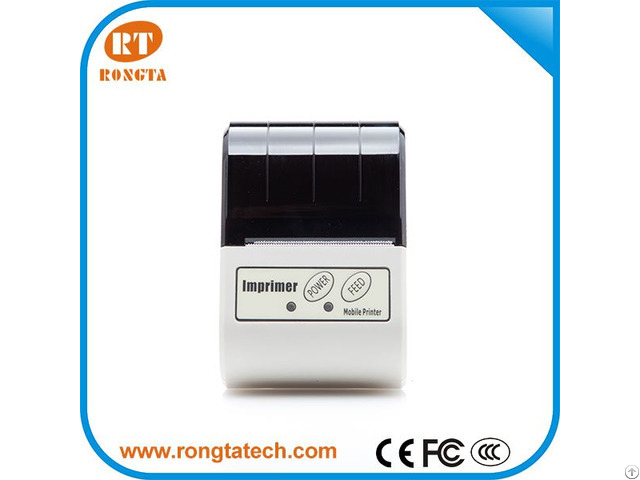 Technical Parameters: Printing method: Thermal line paper width: 58mm Valid printing width: 48mm resolution: 8dot/mm print speed: max.80mm/s Outer dimension: 102*108*50mm Interface:USB, Bluetooh or IR interface. mark position: Detecting mark position. paper sensor: LED indicator flashes when come to paper end meanwhile alarm printing command: ESC/POS Power:1600mAh rechargeable li-ion battery. Business Description: Xiamen Rongta Technology Co., Ltd is a high-tech enterprise established in Jan 1st, 2010, specializing in R&D, manufacturing and marketing of pos printers, receipt printers, label scales, thermal transfer barcode printers, printer mechanism, control boards and other POS peripherals. 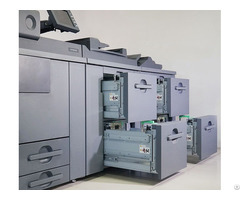 We have been concentrating in the Receipt Printing Industry ever since our establishment. 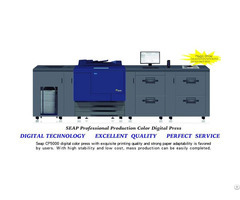 After years of development and technology accumulation, many of our researched and designed printing equipment have won recognition and favor from our domestic and foreign customers. The products are widely used in finance, tax control, fire control system, medical institution, instrument, shopping mall, taxi, logistics, restaurant chain and supermarket, etc. We have successfully developed a wide range of products with great applications. 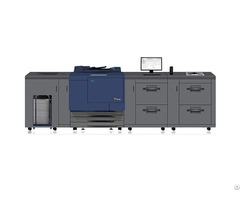 With various functions, our printers are capable of meeting the needs from different areas. Meanwhile, we got rich experience in independent research and development, which can effectively meet different customers ODM requirements. Continuing on technology innovation and striving for excellence, is the working principle of our company. And that is also the reason why many customers choose our company. In confront of fierce market competition and ever-changing development needs, Rongta technology will be bound to cooperate and win-win mentality and to provide more innovative and valuable products and services for the market. Rongta technology will also assume more social responsibility, so that more people will win benefit due to our company’s development. In year 2010, Xiamen Rongta Technology Co., Ltd launched trading business. And Rongta has its own production and research & development base.